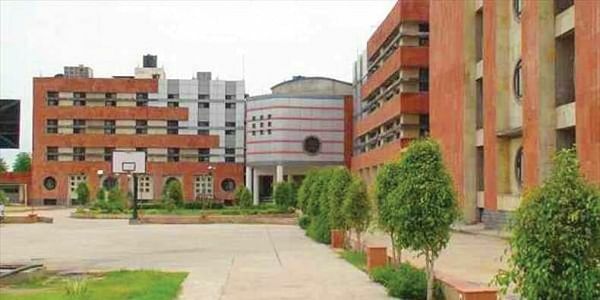 JNU, in its circular, issued on January 10, made a minimum of 75 per cent attendance compulsory for all students to appear in their examinations. NEW DELHI: Jawaharlal Nehru University (JNU) students on Friday protested against the 75 per cent attendance being made compulsory for students to appear in the examinations. “This is just a way to harass the students. I do not understand what kind of attendance they are talking about when we PhD students do not even have classes,” a PhD student said. In protest of the new directive, the students have decided not to attend classes on January 15. However, in case of absence on valid medical grounds, 60 per cent attendance will be needed for students to appear in their end-semester examinations. The directive has become effective from this winter session only, and it will apply to all part-time and BA, MA, M.Sc, M. Tech, MPH, PG Diploma and M.Phil students. To keep a track of their attendance record, students can check the monthly attendance report that will be put up at the end of every month.